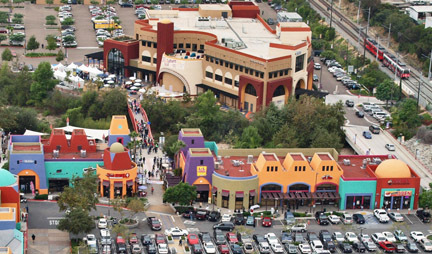 Civita is an urban village development in Mission Valley that’s focused on both energy efficiency and sustainability. 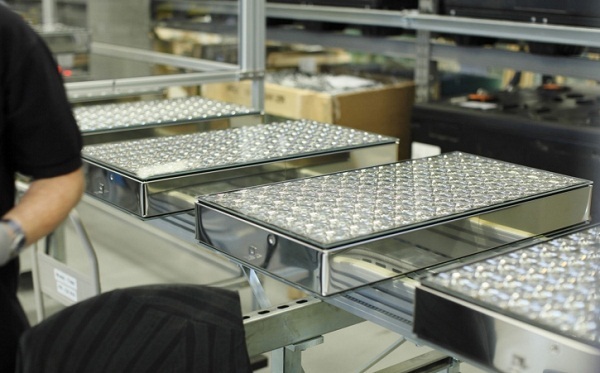 Concentrating photovoltaics and the Obama administration’s green energy policies will be tested as the U.S.-backed Soitec plant opens in San Diego. 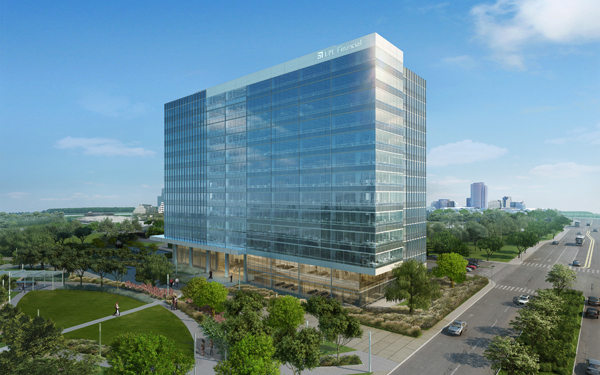 La Jolla Tower To Be Largest Net-Zero Office Building In U.S.
San Diego’s planned La Jolla Commons II complex, powered by biogas fuel cell technology, will become the largest net-zero office building in the United States once complete in 2014. 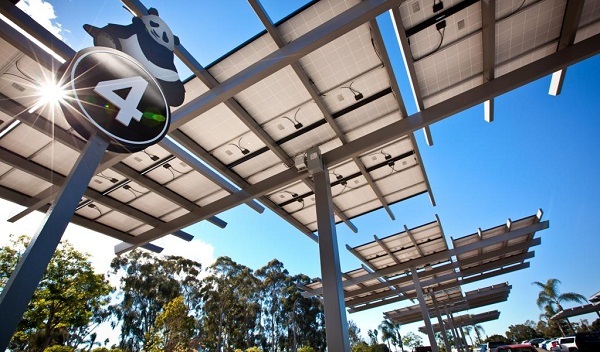 San Diego’s zoo gets a super-smart solar-to-EV charging system, able to operate independent of the grid, store power, send excess power to the grid or use grid power. 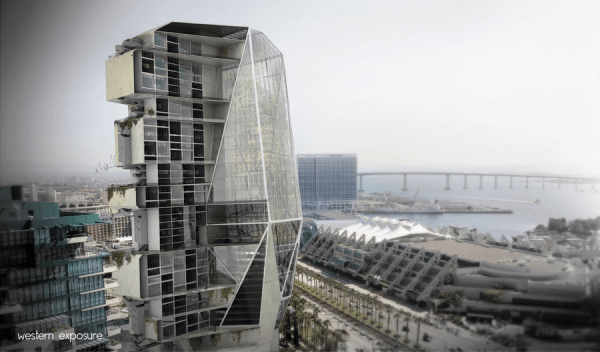 Brandon Martella’s prescription for food sustainability in San Diego is a mixed-use residential tower for the Gaslamp district with an integrated vertical farm. 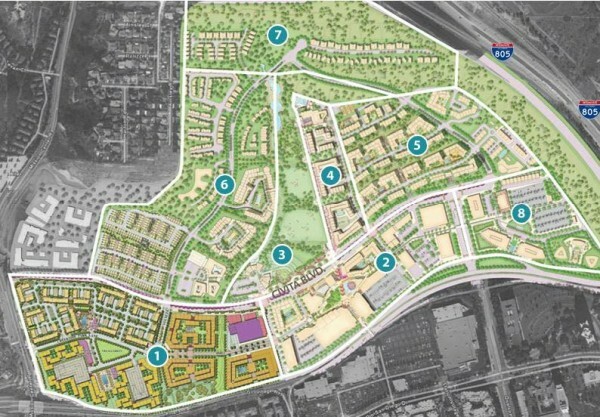 The Village at Merchant Creek, spearheaded by a non-profit organization that put the plans in the hands of local residents, and has taken special green LEED certification. Just 100 days after opening up shop, Daimler says its car2go service in San Diego has more than 6,000 members logging 3,500 trips a week.